The beauty of Nepal is enthralling. Once you are here in Nepal, you will not regret any moment. You will get many things to enjoy. From mountain adventures to relaxation, Nepal has a lot more to offer. Whatever you do, don’t let your health betray you when you are all set to enjoy this amazing country. Since Nepal is a developing country there are many chances you may catch health issues. While you are here for holidays, you need to take good care of what you do, where you go, and what you eat. 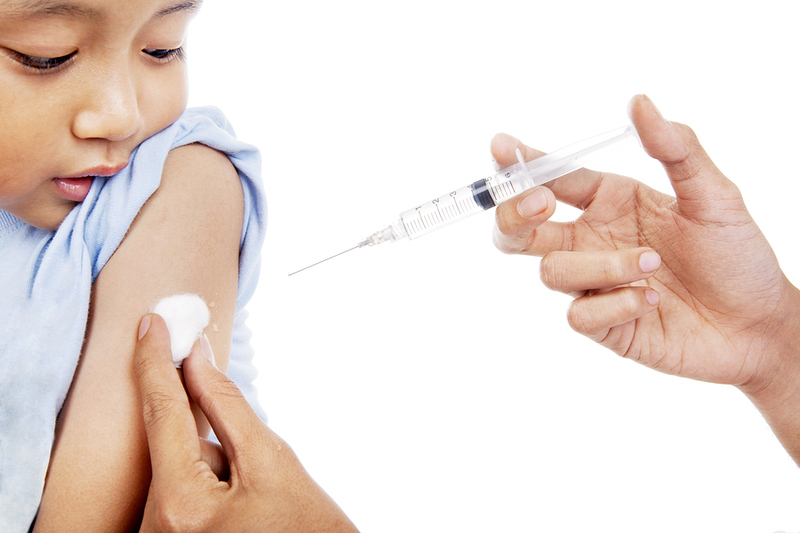 Immunization against different diseases while traveling to Nepal is very important. 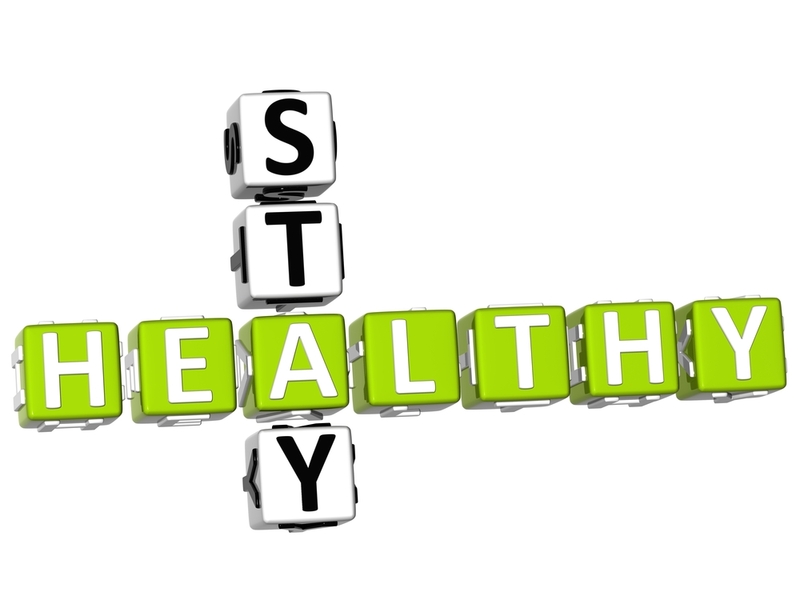 It reduces the risk of getting some of the deadly diseases. You may feel the immunization unnecessary before leaving your country. But, Nepal is different than the country you belong to. The air, water, the environment is hostile for newcomers. There’s a high chance you may get some allergies or health issues. So, it is always a wise decision to immunize yourself before you travel to Nepal. Before you set off, it is a must to consult your doctor. With their prescription, you must take vaccines for health reasons. 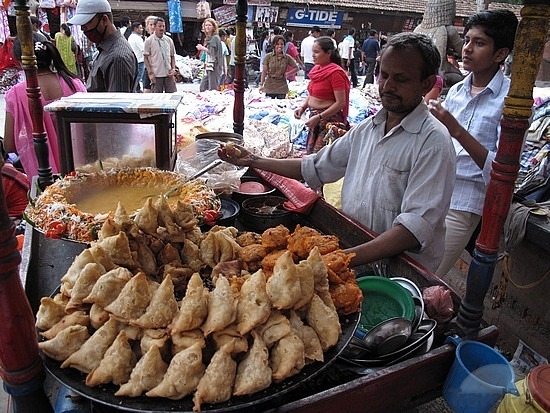 The food habit Nepalese follow is a bit different from foreigners. Most of the dishes in Nepali society are spicy and oily which the unfamiliar stomach may react to. So, there’s a high chance you may catch gastrointestinal problem while in Nepal. To prevent this problem, you need to check your eating habit. Avoid eating in streets, do not eat colored food. Try avoiding eating in the streets, especially any uncooked food items. The good restaurants soak their vegetables in iodine that makes them safe to eat. Otherwise, it is best to avoid any raw vegetable or fruit from untrusted vendors. Poor food hygiene and lack of adequate sanitation are responsible for stomach infections in Nepal. Beware of what you eat in Nepal! Clean drinking water is very important while you are trying to remain healthy in Nepal. Water is one of the most common cause for illness in Nepal, but there are many ways to make sure your water is clean. All tap or groundwater in Nepal is good to avoid unless you purify it well. Bottled water is quite safe to drink but before you buy one make sure to check the packed date. And, as a responsible person, it is good to dispose of the discarded bottles in safe places. As you go to remote locations you may not always get bottled water. You may have to drink water from direct taps and streams. In such a situation you can add purifying tablets to make it drinkable. So, it is good if you carry water purifiers or purifying tablets during your travels. 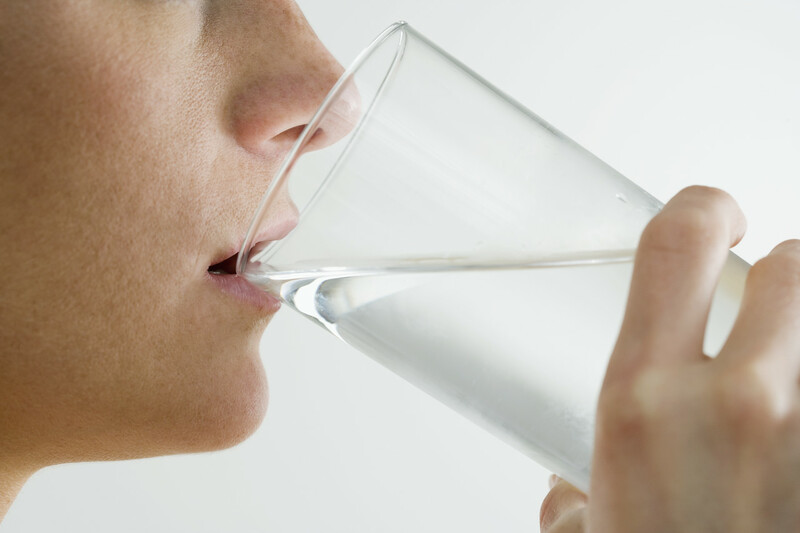 Also, you need to drink water as much as you can and keep yourself hydrated. The air pollution in the major cities in the country is intolerable. Pending road construction projects have led to a high quantity of dust particles in the air. Also, the smoke from vehicles adds to the air pollution. So, you are very likely to suffer lung infections. In such a scenario, it is better you have a proper mask to cover your mouth and nose. 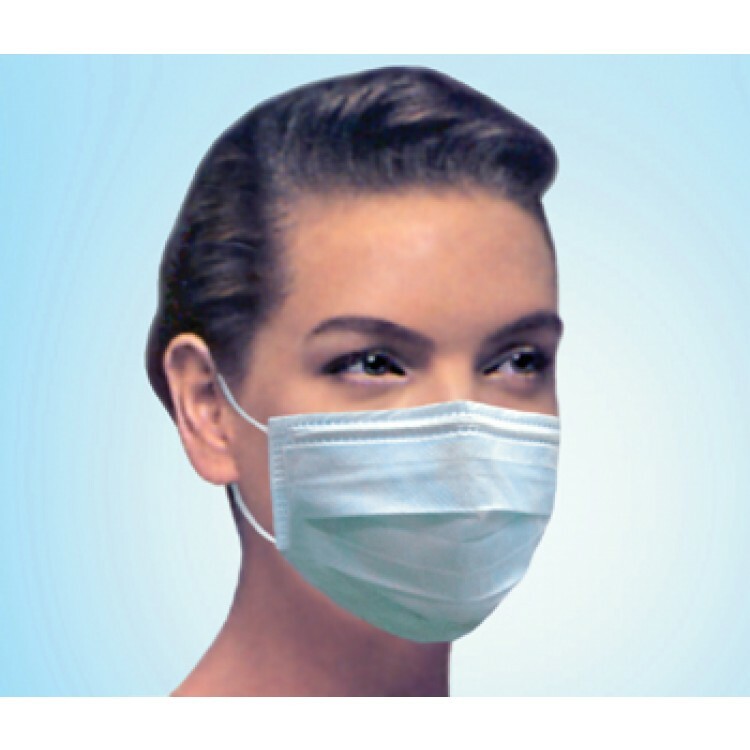 This will help you prevent your lungs from those pesky dust and smokes in the cities. It is good to carry masks even in rural areas where dusty roads are very common. 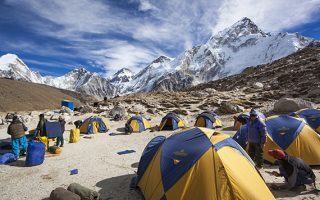 Nepal is famous for its spectacular high mountains and superb trekking routes. 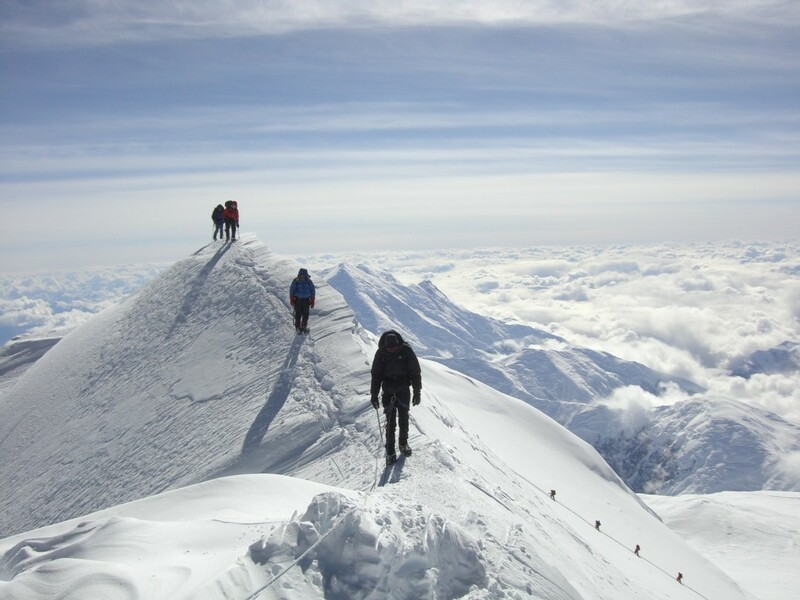 If you are planning to enjoy travels to the high altitude, there is a high chance you get altitude sickness. In such heights, it is very important to keep oneself safe from getting Acute Mountain Sickness. You must be careful about the symptoms of altitude sickness and changes your body shows. In such a case, you need to act in an instant to find remedies. You need to walk bit by bit in the changing heights. Stop for proper and adequate acclimatization! Proper dress up is very important according to the place you are traveling. It helps you to adjust in the changing weather and is useful to prevent allergies. If you are traveling to the cold places, then you may need to carry some warm clothing to keep yourself warm. If you are traveling to the areas with the risk of Malaria or Dengue, it is always advised to cover your body. Also, you can use insect repellent on uncovered parts to prevent insect bites. 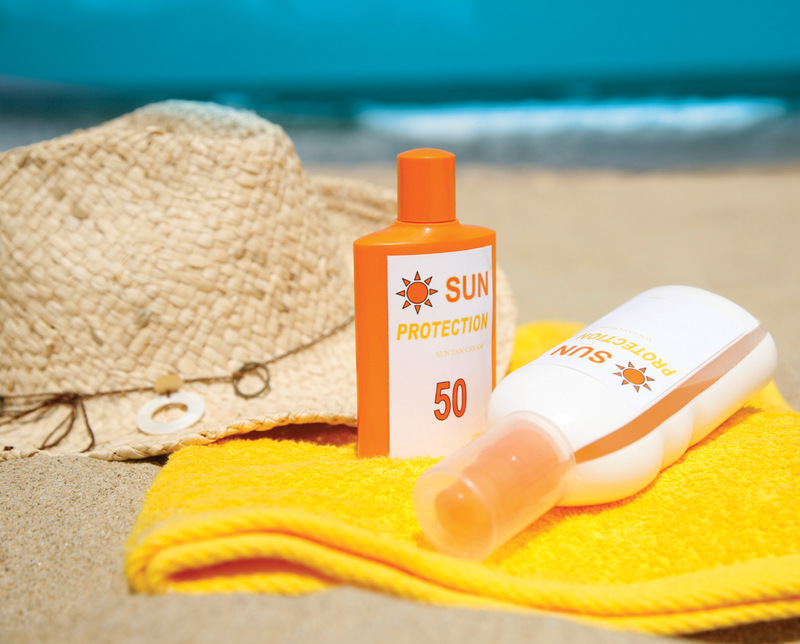 Covering your arms and legs while traveling will protect you from minor bruises, UV rays, and insects. 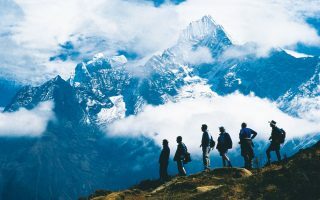 Trekking in Nepal is a lifetime experience but make sure you stay healthy and fit. We wish you a happy visit to Nepal. 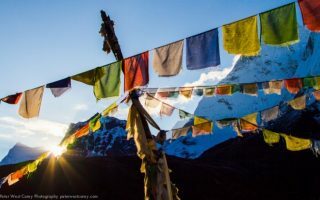 How did you maintain your health while you traveled in Nepal? Share your experience and tips in the comment below.